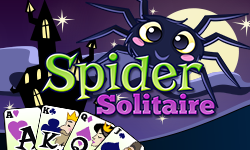 At Gembly.com you'll find the best solitaire card games such as Klondike Solitaire, Pyramid Solitaire and of course Spider Solitaire. 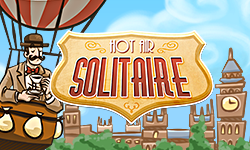 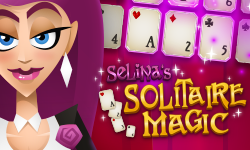 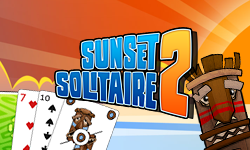 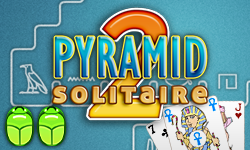 Challenge yourself and other gamers for a tournament and show them that you are the master of solitaire. 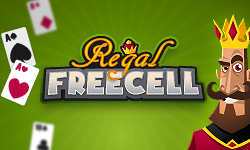 All games are free to play! 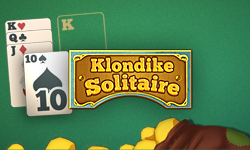 Make pairs of the same cards!